Amati 7386 Master Cut 45 to 90 degree fully adjustable cutting tool! 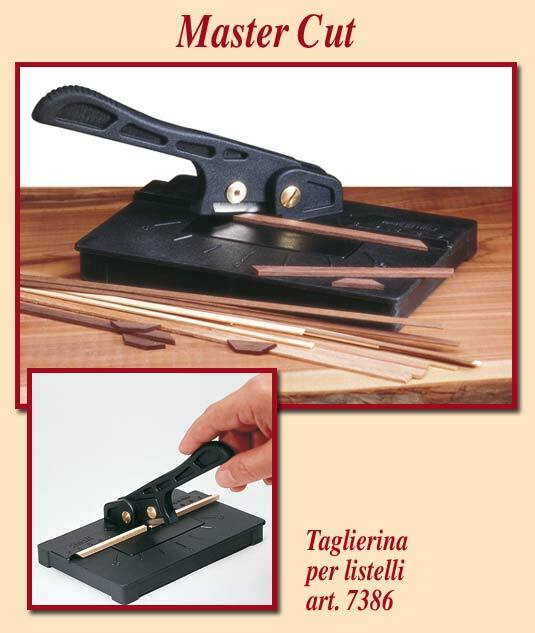 This fine tool makes quick and accurate miter cuts in wood or plastic strips and ensures that all cuts are identical. Fully adjustable from 45 to ninety degrees. The sturdy plastic and metal construction assembles in minutes. Kit also includes some spare blades. Base dimension is 15.5 by 10 centimeters.